Free Case Study! 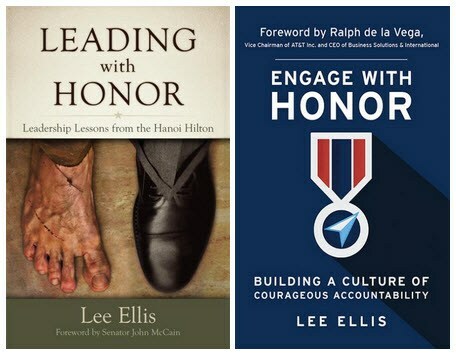 After surveying hundreds of leaders about President Abraham Lincoln’s leadership ability to achieve great results amidst unbearably difficult circumstances, there were some tangible leadership attributes that rose to the top in Lee’s research. 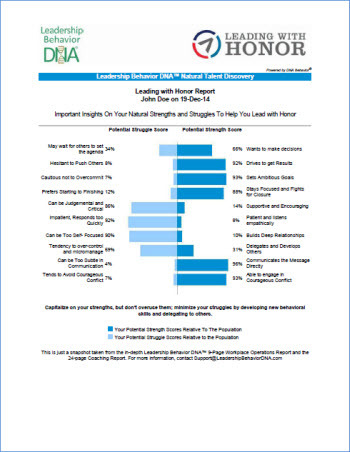 Leading with Honor’s “Leadership Balance Case Study” examines the unique results vs. relationship balance of this famous presidential leaders in U.S. history. Please download your copy and post your comments below on this topic – thank you!